As you clock minutes at the gym, these women's training tights combat moisture with a fast-drying, sweat-wicking design. 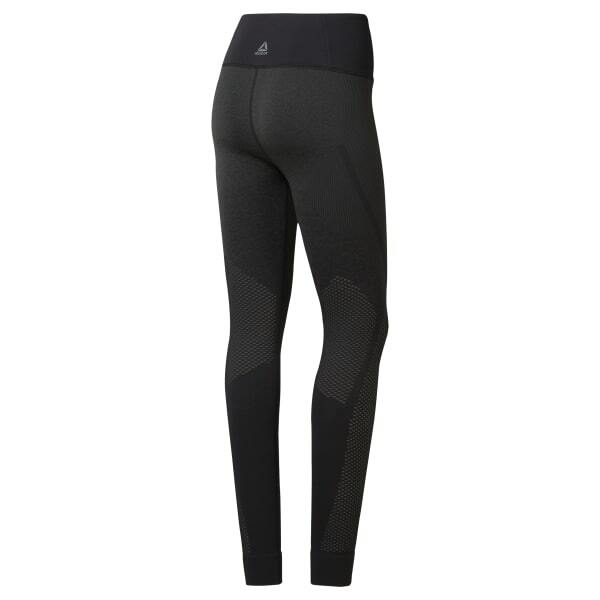 The stretchy, seamless leggings have a high, wide waistband for comfort, coverage and support during your drills. Faded graphics add a bit of attitude.